Have you ever had a song that takes you to that specific moment in your life? 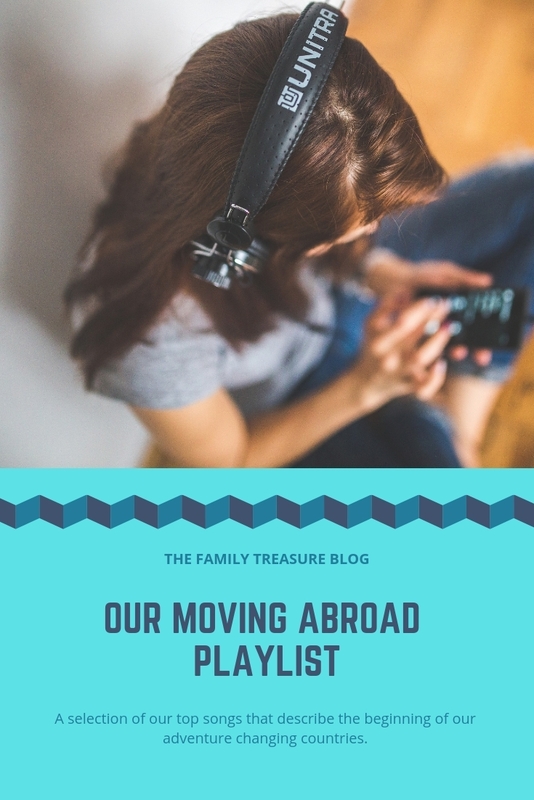 Well, we have a few of those, actually our own little ‘moving abroad playlist’ and we’d like to share it with you. Ok! 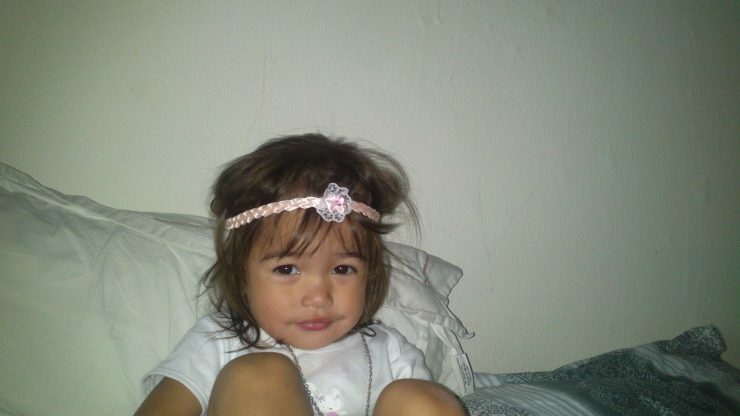 Another one that has an interesting effect on Julia’s after bath mood is Somebody that I used to know by Gotye. We don’t know why!! But it really works every single time. She usually likes to run around the flat completely naked but when she listens to this song she sits down quietly to watch the video on YouTube while we put her clothes on. Oh! And her favourite song ever since we got to England is Lalala by Naughty boy. She starts singing it like the little boy in the video. What are those songs that motivate you? or that you like playing when going abroad? Tell us in the comments!